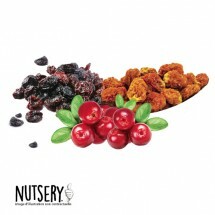 DRIED FRUITS' MIX There are 3 products. 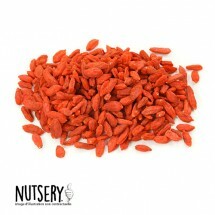 A nut-free blend that makes you smile "Oh, this mix only made up of berries looks amazing!" - Cranberries, Jumbo Flame Grapes and Physalis ready to serve you! A little bit of slack ? 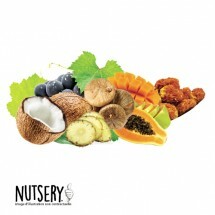 Then try the "Power Fruits Mix" consisting of Papaya, Grapes, Pineapple, Coconut, Mango, Figs and Physalis. All these fruits will reboost your body and mind!